Who can resist a berry pie in the heart of fall? There’s just something so decadent about a delicious slice of pie that balances the subtly sweet and tart flavors of berries, alongside a hot drink. This Paleo Berry Pie is not only packed full of vitamin C and antioxidants, it uses natural coconut palm sugar as a sweetener and 100% gluten-free Paleo Pie Crust as the base. 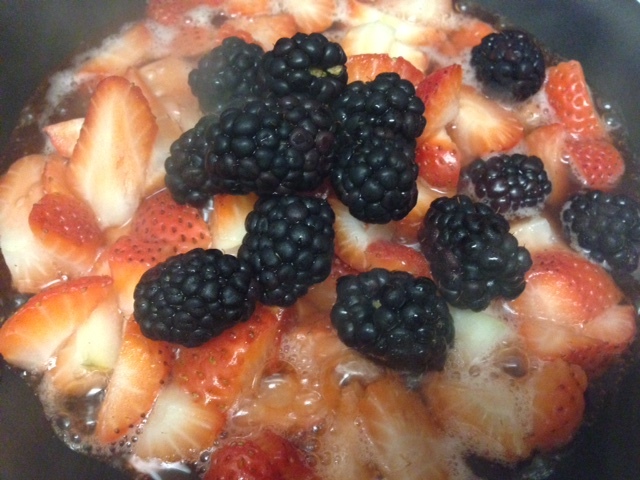 Place the berries and water in a large sauté pan and set the temperature gauge to medium heat. 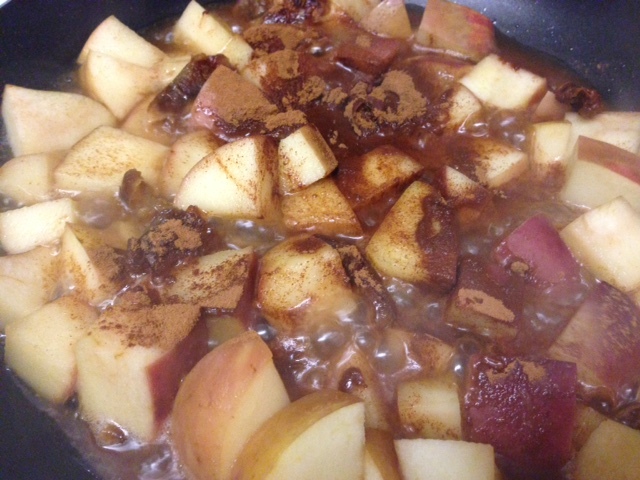 After about 5 minutes, add the sugar, stir and then cover. The water will begin to boil over after just a few minutes. When this happens, remove the lid and allow some of the water to evaporate as the berry mix simmers for about 5 more minutes. Scoop the mixture into a pre-baked Paleo Pie Crust (draining all excess liquid as you do so) and then top the pie with Paleo Pie Crust crumbs to “seal” the pie. Place the pie in the oven to bake for 20 minutes. Remove the pie from the oven and allow it to cool before slicing and serving. 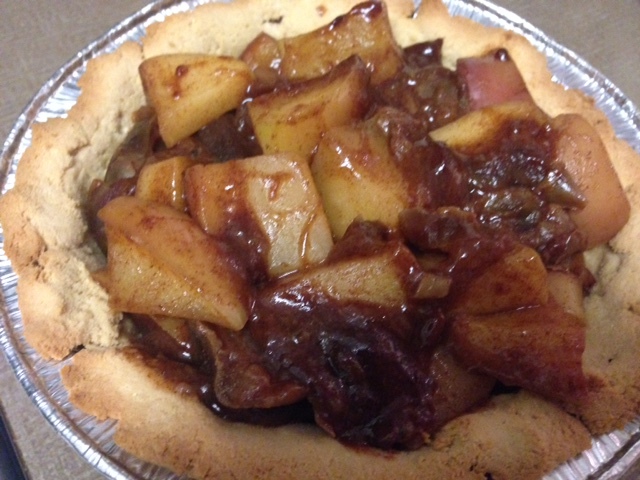 (Refrigerating the pie for a few hours or overnight works best as it allows the pie to set). Tip: Any excess liquid from the filling in the pan can be used for a number of things, such as drizzling over Paleo Brownies, or freezing with an equal part water to make a Paleo Popsicle.